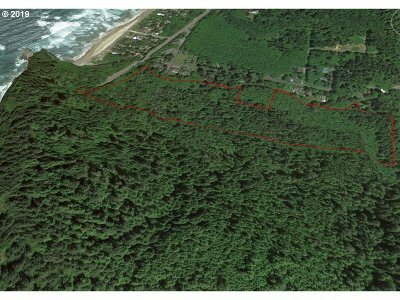 Rare opportunity to own acreage in Arch Cape. 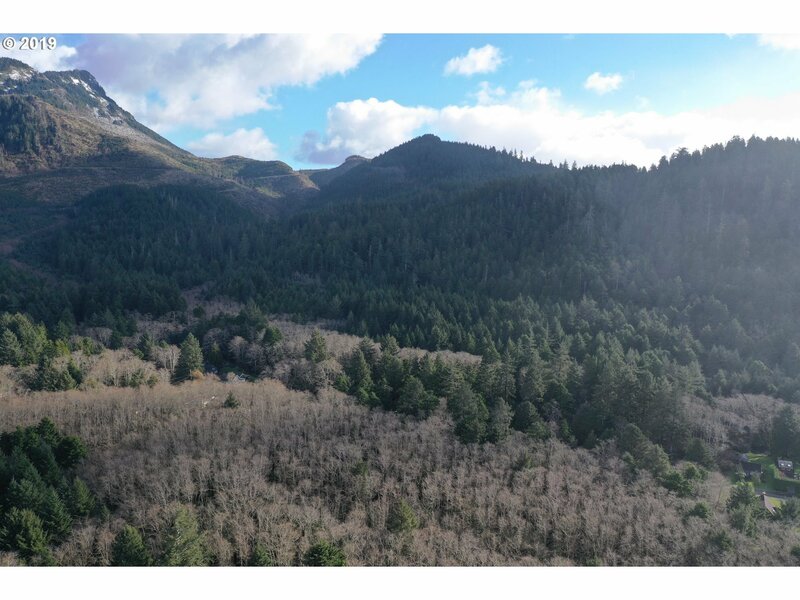 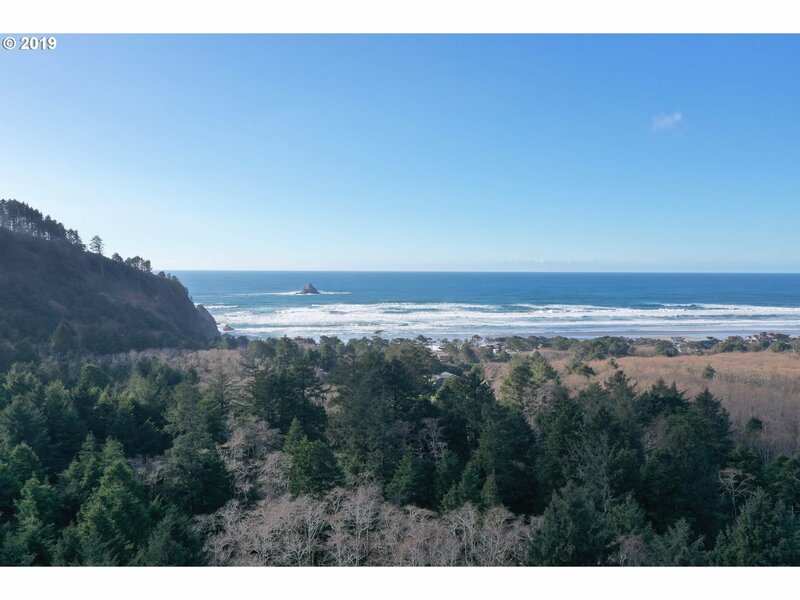 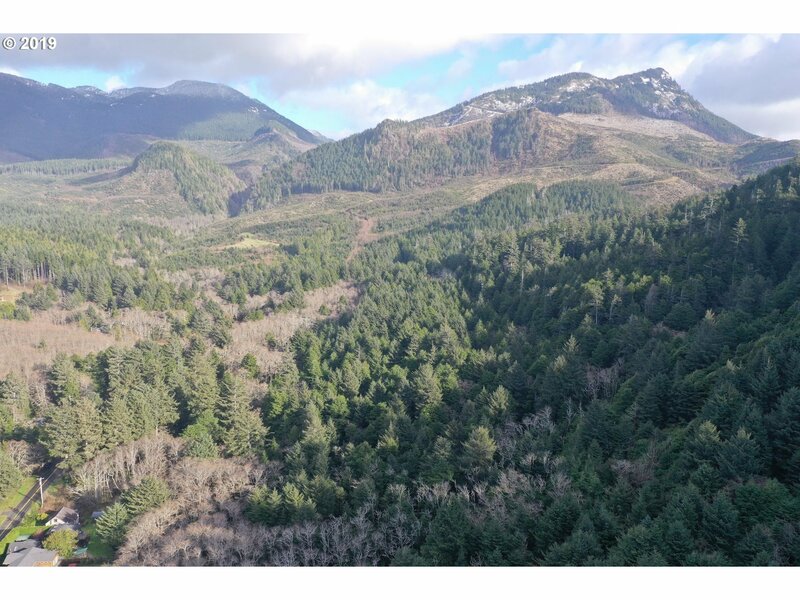 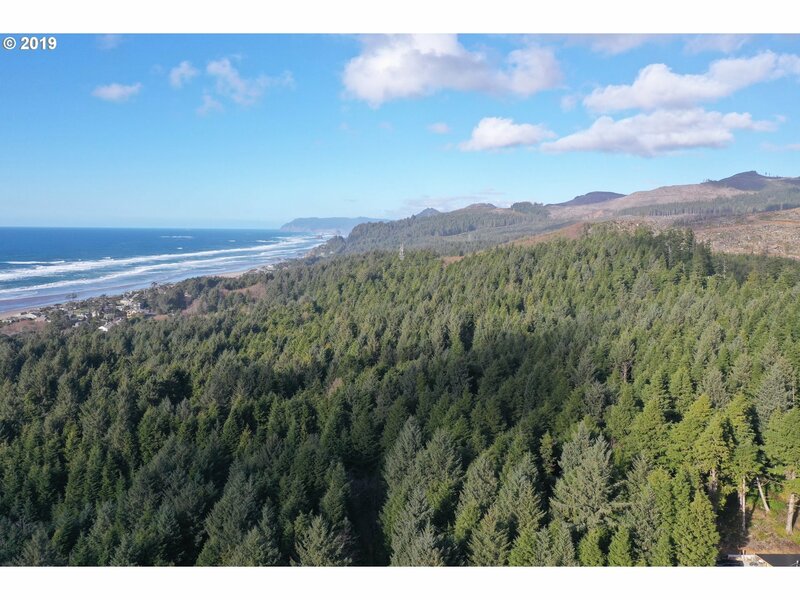 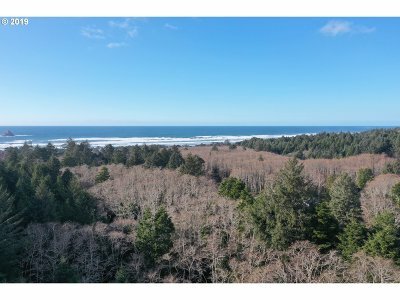 Pristine forest with Arch Cape creek running though property opening to the Pacific ocean. The hillside portion of the property provides breathtaking ocean views. 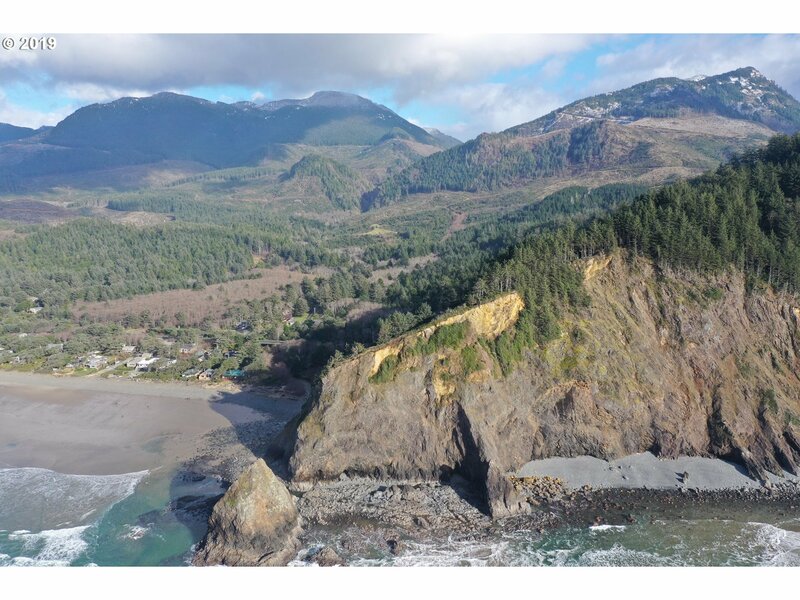 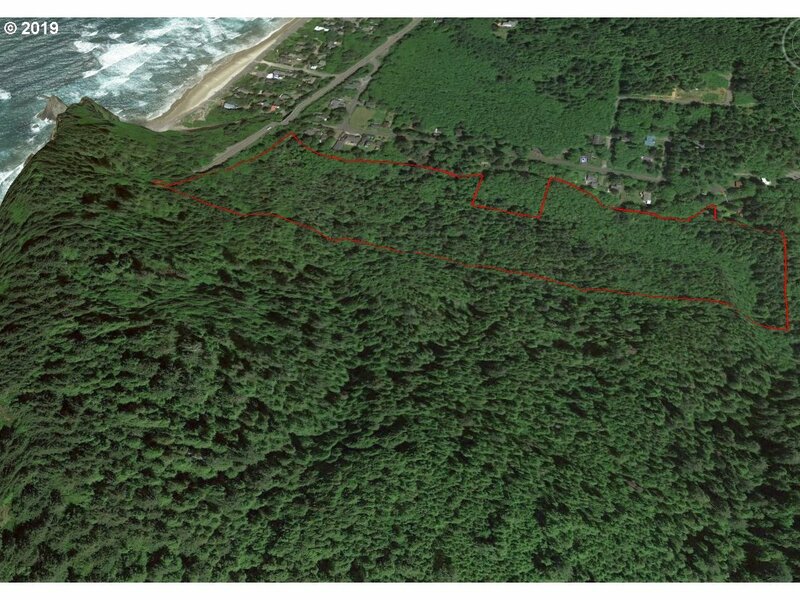 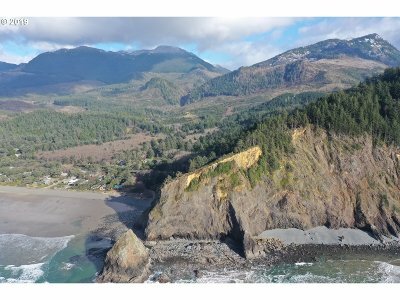 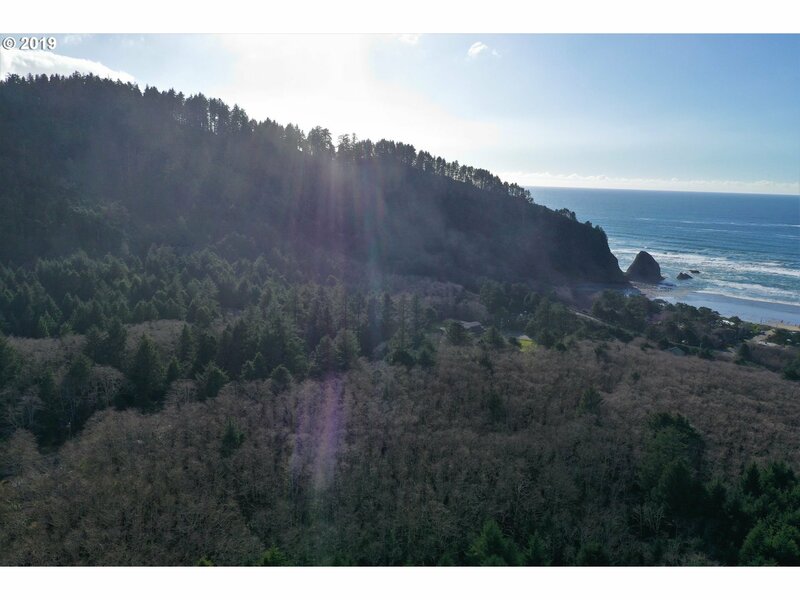 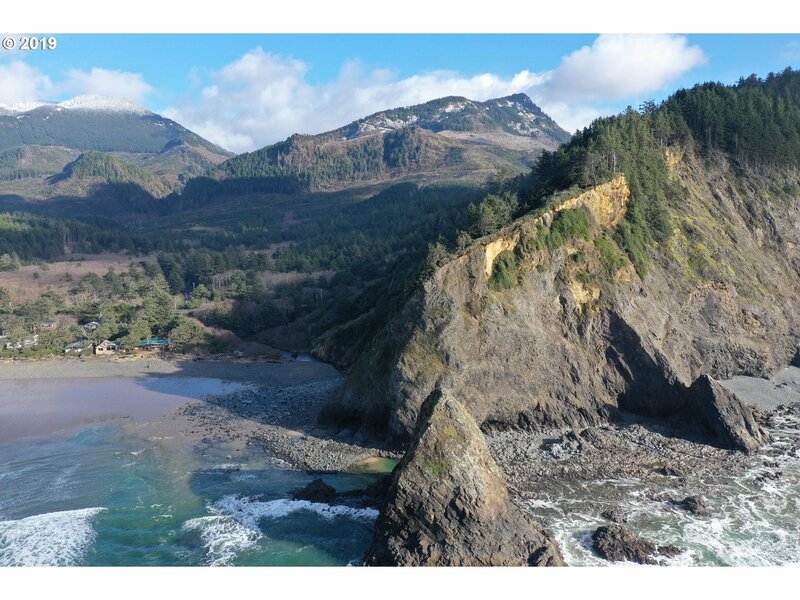 Property has a portion of the north Oregon coast trail running through it. A perfect retreat. 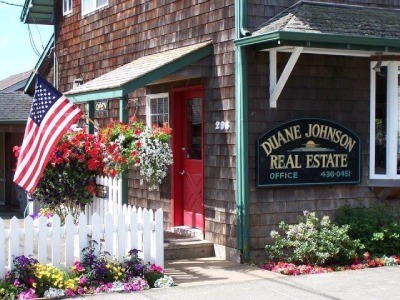 Buyer to perform their own due diligence.